This is one of the reasons why it is vital that toddlers be provided with a variety of activities to keep them busy. Moreover, educational activities stimulates brain development in young learners. Purdue University found that, when babies are born, their brains are ready to learn. The brain organizes what the child experiences. As a parent/caregiver, you must provide children with chances to touch, taste, see, hear, and smell all they can. Furthermore, as children play with things, they learn about them. Two-year-olds love to scribble, so it is a great idea to always have large sheets of paper with large, easy-to-hold crayons available to encourage the child to scribble and make circles. This helps to develop fine motor skills. Providing paint with large sheets of paper is also a great way to help little ones build fine motor and hand-eye coordination skills. Painting is messy, however, it is fun and an enriching experience for a two-year old child to experiment with the colors of paint. Make sure you use non-toxic paint and keep towels close by. Toddlers love to experiment by touch. Squeezing shaving cream on a large table provides a two-year old child with a lot of messy fun. Shaving cream feels really good in the hands of a child and this will provide a child with hours of fun if allowed. Safety tip: Be sure to supervise the child while playing in shaving cream, to assure that the child does not taste the shaving cream. It’s a good idea to tell the child ahead of time, that the shaving cream is for his or her hands not for tasting. 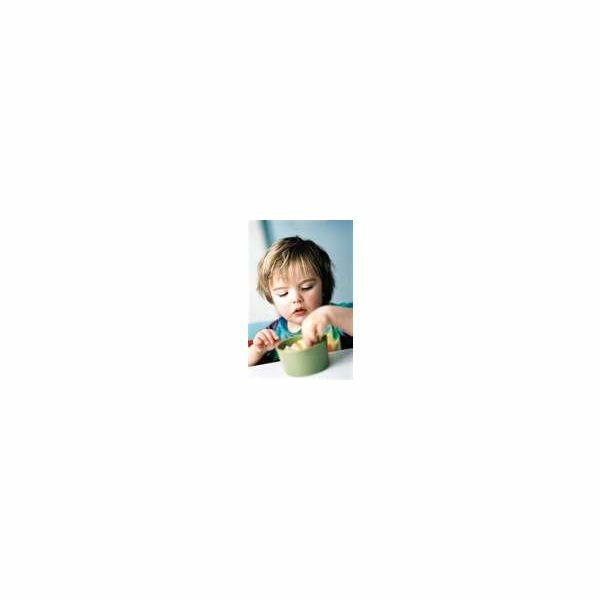 Toddlers explore their environment by touching and sometimes tasting. This is why homemade play dough is safer for toddlers. Pounding and squeezing on play dough helps to soothe the child and provides them with an opportunity to keep busy. Busy and boisterous two-year-olds love to push, pull, dump and carry things. Be sure to provide baskets for carrying, toys to dump, buckets to fill and toys to push. It is vital that there are books in the environment that are within a child’s reach. Books stimulate a child’s mind and enhances his or her imagination. In some cases, the toddlers may carry the books around and that is fine, as long as they are taught how to handle the book. Toddlers have a tendency to tear pages out of books. To assure that your books are properly cared for, purchase more board books than paper back books. Keep in mind that toddlers love messy hands or activities that they can, see, touch and smell!